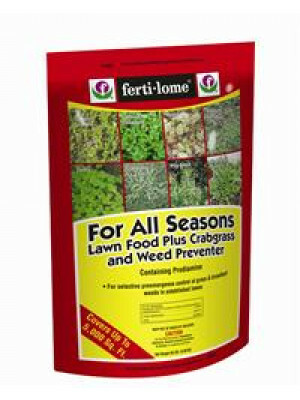 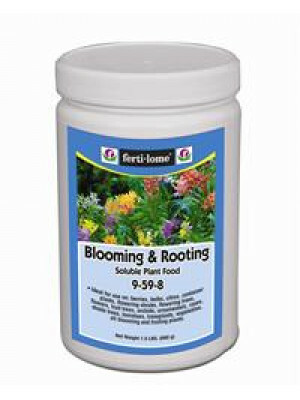 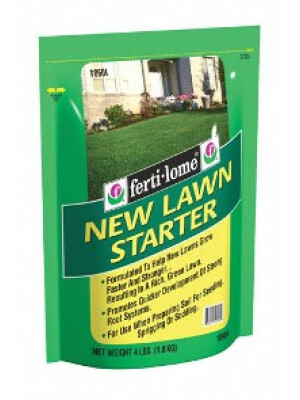 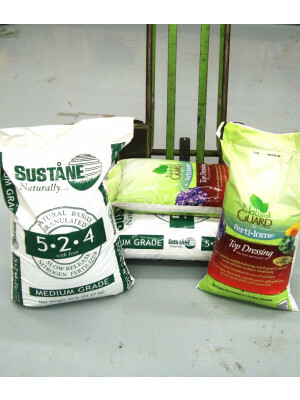 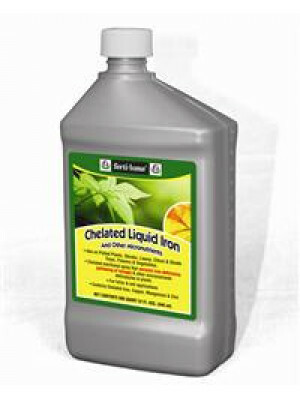 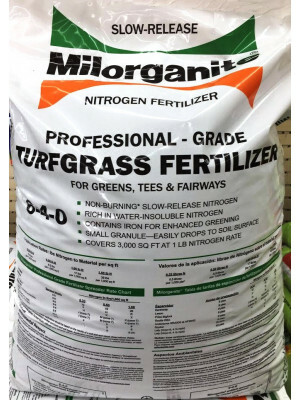 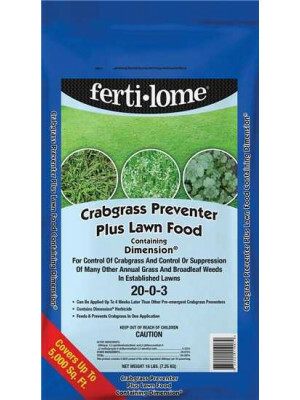 Lawn Fertilizers To Grow Green Turf Grass At Your Home. 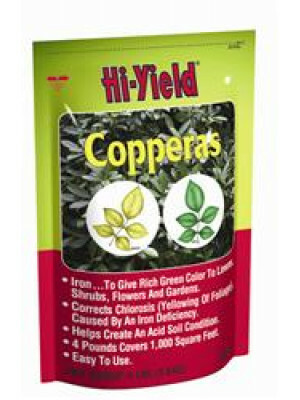 Hi Yield Copperas 4 Lb. 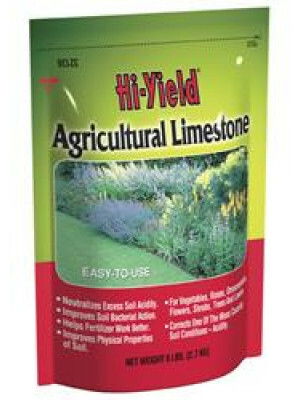 Natural Guard HuMic 40 Lb.